Happy Bloomsday, and happy birthday to WB Yeats, who earlier this week was 153 years young! The message might be slightly late, but not nearly as late as the new ship from Irish Ferries, the WB Yeats, still immersed in deep revisions at a shipyard in Germany. This is a rich time of cultural activity in the west of Ireland and Thoor Ballylee. Contemporary Irish writing here is evidently in rude health. 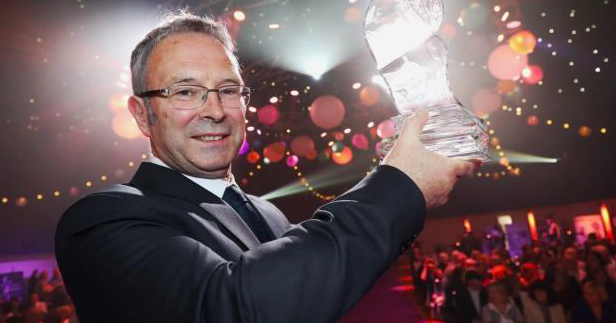 Mayo novelist Mike McCormack, currently director of NUI Galway’s BA with Creative Writing in the Department of English, has won the prestigious 2018 International Dublin Literary Award for Solar Bones. This is just the latest recognition for his fifth novel which has won a series of awards and plaudits since its publication by Tramp Press. 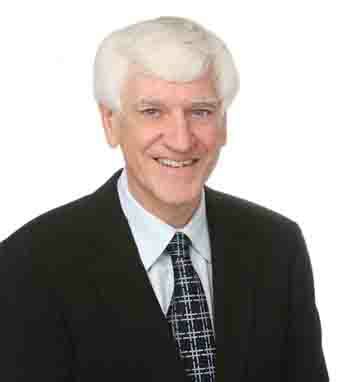 Probably Mayo’s finest ever writer the novelist and memoirist George Moore was also celebrated this week. The Ninth International George Moore Conference, George Moore: Transnational And Cosmopolitan Networks On The Page And Canvas, hosted by Dr Mark Corcoran and Dr Muireann O’Cinneide took place in the Moore Institute at NUI Galway over the last two days with the generous aid of the School of Humanities’s Research Support Scheme. 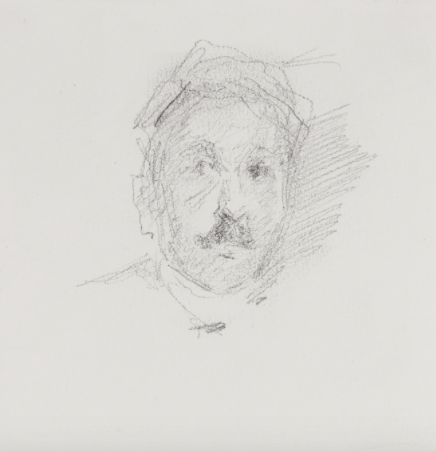 This coincides with the release of the biopic of George Moore’s friend Hugh Lane, nephew of Lady Augusta Gregory and Ireland’s greatest art dealer, whose exhibitions of Irish art and collections of old master and impressionist enrich the country to this day. Citizen Lane, directed by Thaddeus OSullivan and starring Tom Vaughan-Lawlor and Gemma-Leah Devereux is on general release, with a screening at Galway’s brand-new Palas Cinema on Sunday 17 June at 6pm. 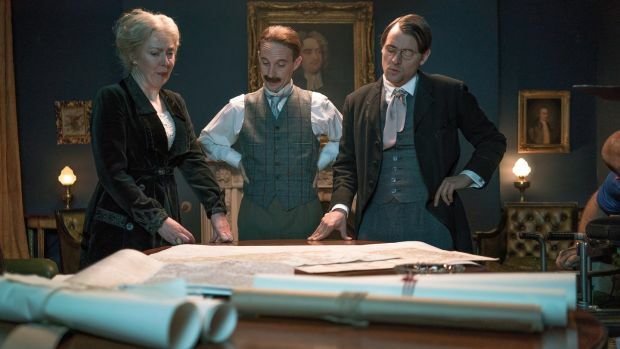 WB Yeats, Augusta Gregory, and George Moore all make an appearance on screen in this docudrama, which is also graced by expert talking heads Caitriona Crowe and Roy Foster. In the coming weeks film comes directly to Thoor Ballylee. On Thursday 12 July at 3pm the Galway Film Fleadh holds a special screening of short films at Thoor Ballylee. It promises to be a special atmosphere and a unique experience to watch period short films associated with Augusta Gregory and the cultural revival she initiated in a old stone cottage attached to a fourteenth-century stone tower. Thoor Ballylee itself is celebrated in this summer’s Galway International Arts Festival. 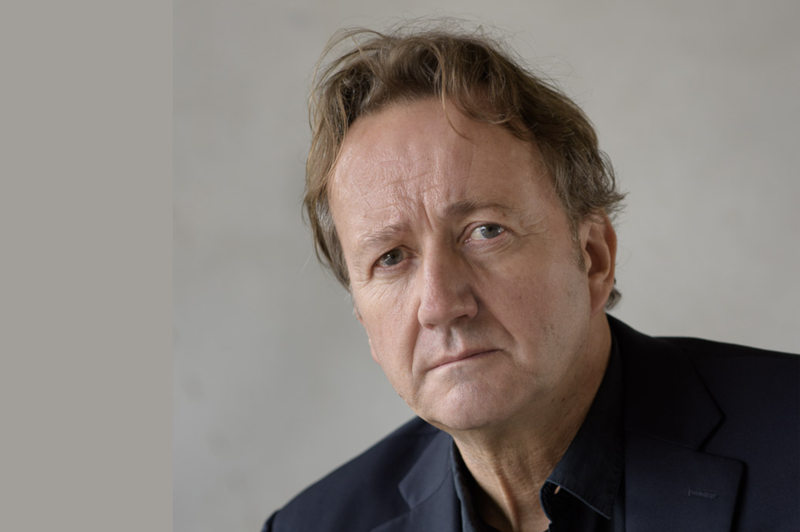 The acclaimed biographer of WB Yeats for Oxford University Press, Professor Roy Foster, speaks on Sunday 22 July at 1pm about Yeats’s tower at the Aula Maxima in NUI Galway. Ezra Pound was notably sceptical about what he called ‘Ballyphallus, Yeats’s phallic symbol on the bogs’. Nevertheless Foster explores the central importance of the tower to Yeats’s life and work, and in a talk entitled ‘When All Is Ruin Once Again’ affirms Thoor Ballylee as his favourite dwelling. Thanks to our volunteers, friends, and supporters, Yeats’s tower is far from in ruins. 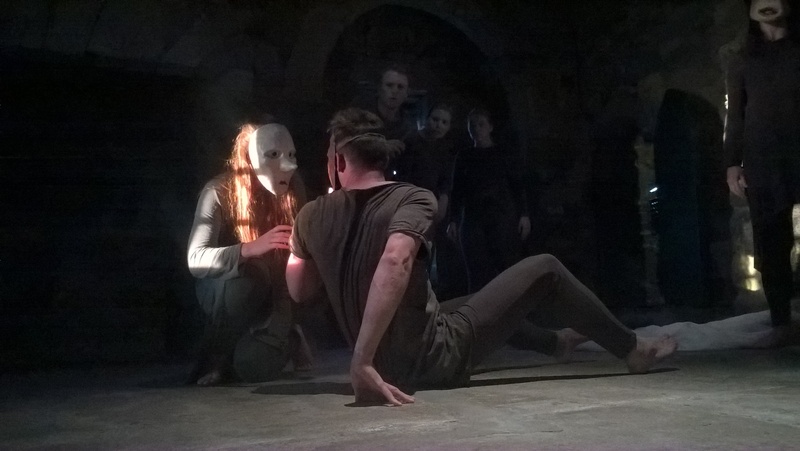 Thoor Ballylee recently hosted a special performance by Coole Music in honour of Yeats’s birthday, and a spectacular production of Yeats’s play The Only Jealousy of Emer by Galway theatre group DancePlayers. The tower is also open throughout the summer for visits from all comers. Our exhibitions are open and a warm welcome is promised. Do come and join us! Whether you accept the real presence of Yeats here at Thoor Balylee is not important because there is no denying his virtual presence. 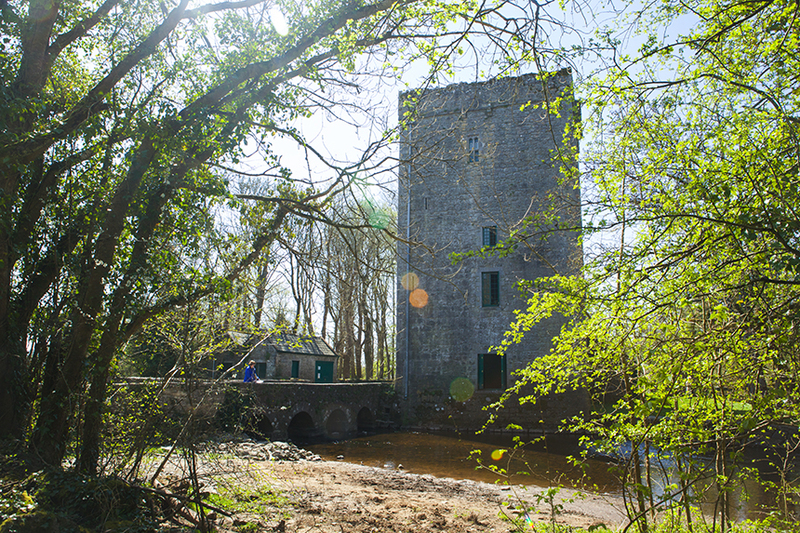 Yeats’s famous declaration that ‘this tower is my symbol’ made Thoor Ballylee the visible representation of his life and work. The troubled poet Sylvia Plath wrote that she felt a profound connection with Yeats as a result of her visit to this tower and that her soul responded to the peace of this place where we stand today. Yet the Tower was a very unusual place to live. And the location is remote. Wondering why Yeats chose to live here at all, we realize that taking up residence in Thoor Ballylee was so forceful an assertion of Yeats’s personality, and so complete an identification between person and place, that his palpable presence becomes apparent one moment and believable the next. We take it for the norm. In other words, Yeats is praying that the tower connect him to the great and passionate dead, whose thoughts still linger in the collective unconscious. Five years after Yeats moved into Thoor Ballylee, Carl Jung built a tower on the Upper Lake of Zurich at Bollingen. Yeats would not have been surprised to find that Jung’s mind travelled in the same circle as his. Were not both minds but the foam upon a common deep? As Jung sank his roots into the ancestral depths, he sensed that the souls of his ancestors, hitherto awash in the collective unconscious, were gathering about his tower. That Goldsmith and the Dean, Berkeley and Burke have travelled there. ‘Rooting’ was in Jung’s mind as well. The ‘uprootedness’ of modern civilization, he felt, was unsettling to the hereditary elements of the psyche. Sinking the tower in the collective unconscious had a calming effect because it restored our severed connection with the past. In the serenity of Thoor Ballylee, we sense the harmony of roots restored, the calm of the psyche made whole. Standing here, it is easy to share Sylvia Plath’s sense of serenity and peace, and to believe that it flows from a perfect blending of person, place, present and past. Preserving this connection to the past is essential to our own connection to the extraordinary Irish poet William Butler Yeats, and to a sense of ourselves as a people who care about our past, and want to feel its continuing life in our own lives, and in the lives of our children and their children. Congratulations and Godspeed on the important work you are doing. 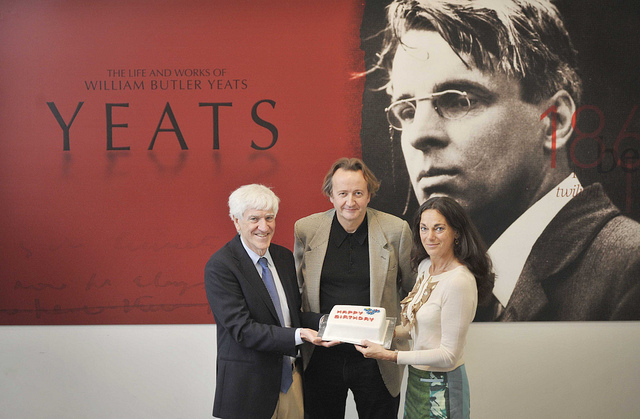 More from Joseph Hassett on Yeats’s 150th birthday on OUP’s blog here.